Think Spike kicked into primal proportions. 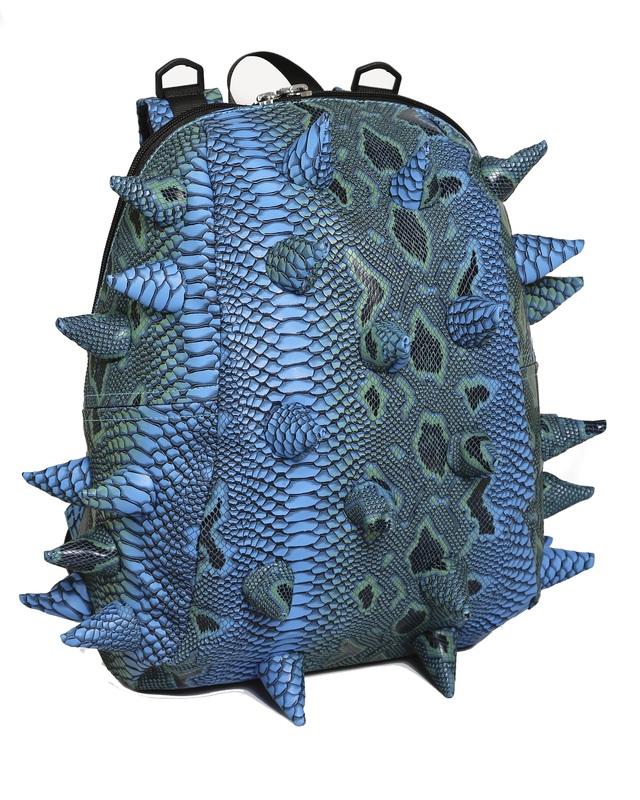 The perfect pack to reveal your animal instincts for all to see. Halfpacks are personality to the next power, that rock a punch for electronics or essentials on the go.